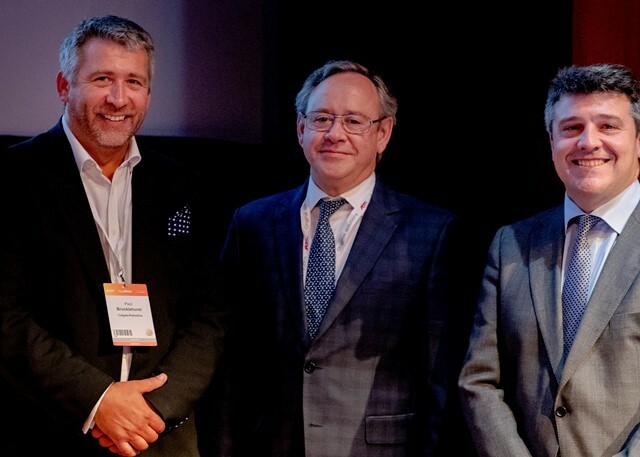 BE ONE STEP AHEAD WITH PREVENTION – the Colgate symposium at Europerio 9 showcases the clear, actionable guidelines from the Perio & Caries initiative. 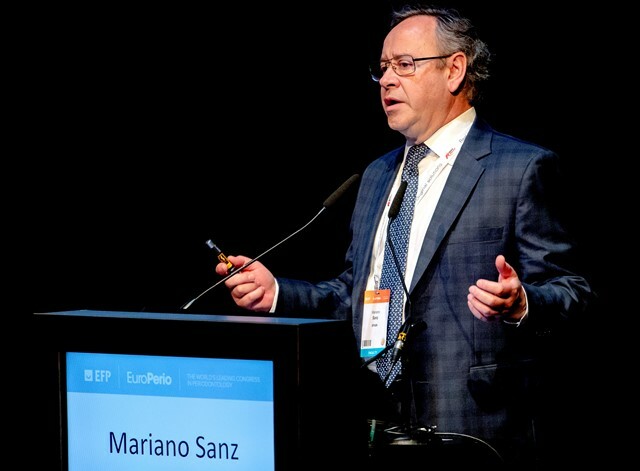 The Colgate symposium at Europerio 9 showcased the clear, actionable guidelines from the Perio & Caries initiative. 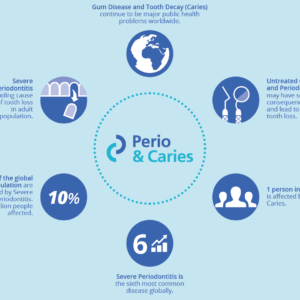 The Perio & Caries initiative calls for caries and periodontal disease to no longer to be considered ‘normal’, given their links with other general conditions, their impact in the individual’s quality of life and the burden they bring over healthcare costs. 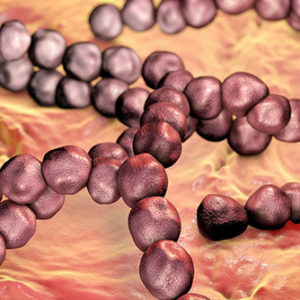 It also recommends that dental care professionals take a joint management approach focused on patient support for increased awareness and healthy behavior adoption, dietary advice, and twice-daily brushing with fluoride toothpaste, supported by plaque-reduction agents. Colgate provided EFP with an unrestricted grant for the Perio & Caries project. 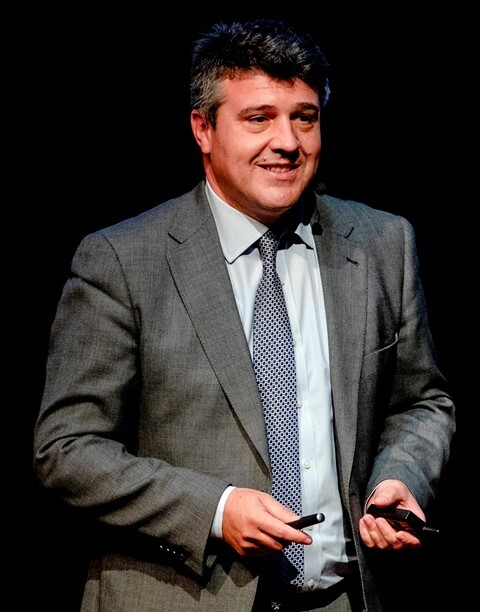 Prof. David Herrera (also from the Complutense University of Madrid) discussed the boundaries between caries and periodontal diseases and the science informing the evidence-based recommendations of Perio & Caries. 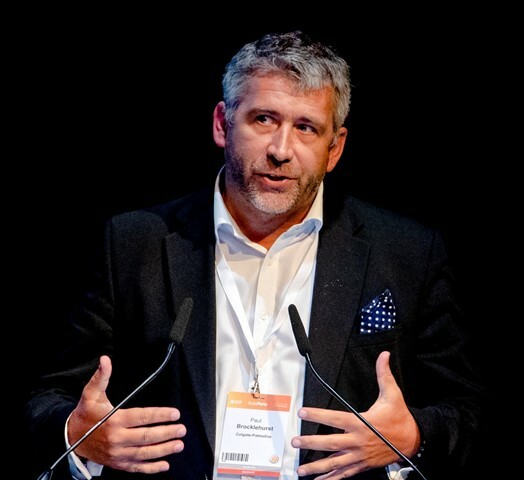 Paul Brocklehurst – Professor of the North Wales Organisation for Randomised Trials in Health, UK talked about the importance of evidence-based guidelines and the journey of translating guidelines into practice.